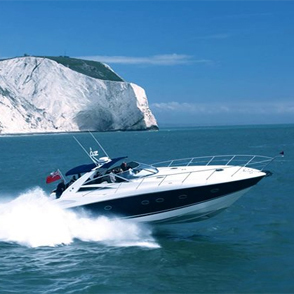 We are the official Sunseeker Driving Experience, we provide vouchers for individuals and groups of up to 7 people. 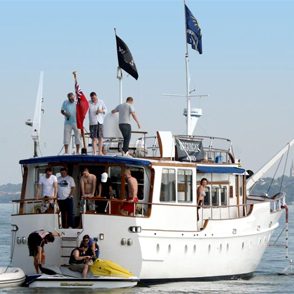 Our fun, thrilling experience lasts around 2.5 hours and departs from the prestigious Ocean Village Marina in Southampton. 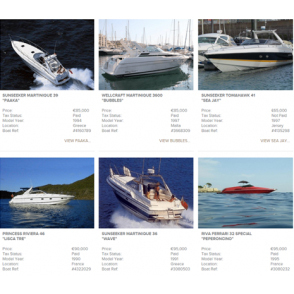 We also have a selection of other powerboats and charters. 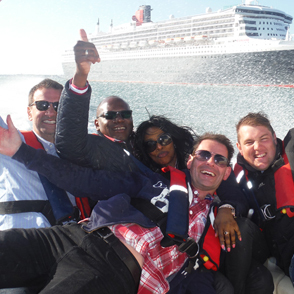 "Money well spent - nice touch of luxury to sit on the power boat too watching the RIB launch high in the air as it screams past at 70 mph!! awesome.. we will be doing it again!!" 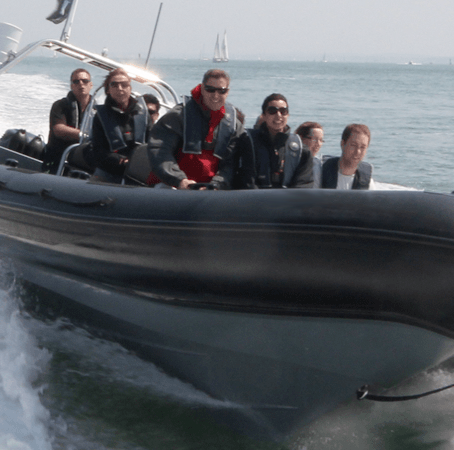 "Just had a fantastic weekend down in Southampton with the highlight being 2.5 hours with Powerboat days on their 40FT Sunseeker, this was my second experience with the company and each time I've not been disappointed. 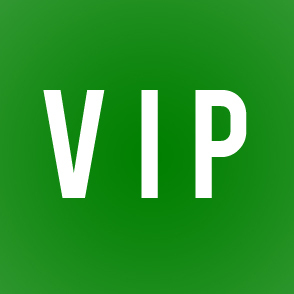 Thoroughly recommend this to anyone." 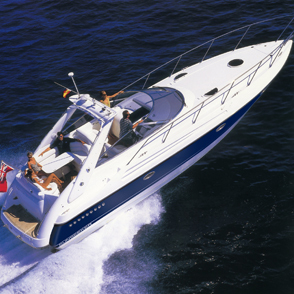 "Had a fantastic time, never thought I would ever drive a sunseeker. It was such a buzz to get it airborne!" 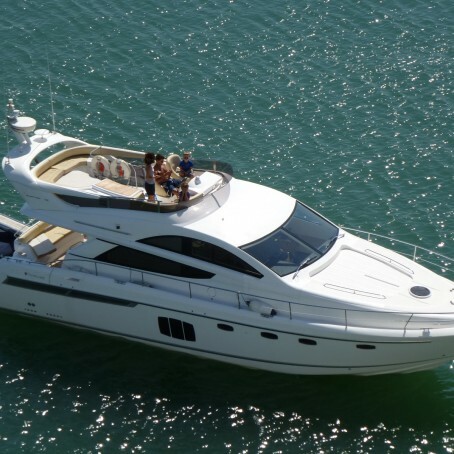 Marina Address, Powerboat Days, Ocean Village Marina, 2 Channel Way, Southampton, Hampshire, SO14 3TG. 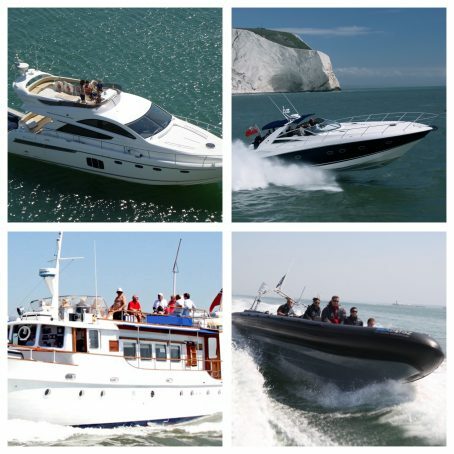 Head Office, Powerboat Days, 131 Lane End Road, Sands Industrial Estate, High Wycombe, Buckinghamshire, HP12 4HF. 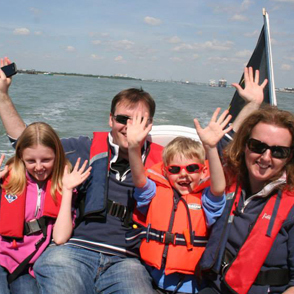 info@powerboatdays.co.uk or use the contact form.